If you felt like 2016 was one heartbreak after another, and you want to rise to the challenges facing our world in the new year, then start here. 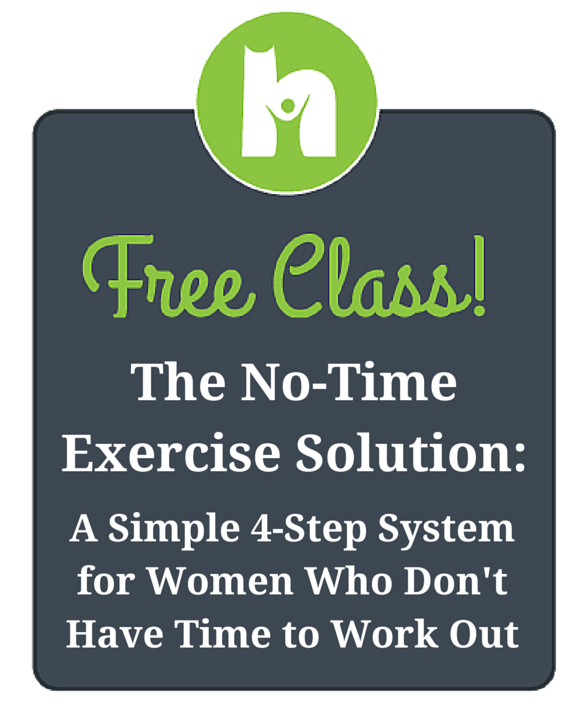 Start by learning how to better cope with your stress. Stress is not only making you sick, it is killing your problem solving skills, your creativity and your hope. 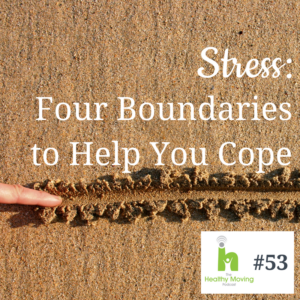 In this episode, I’m sharing four boundaries you can put in place today to protect yourself from harmful stress and burnout. 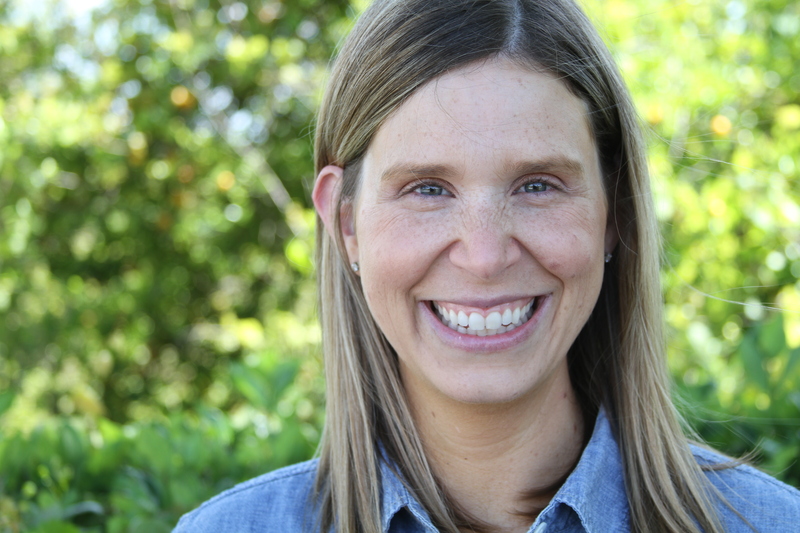 Then, in our Community Insight segment, Rebecca is sharing a wonderful way she is remembering to weave more movement into her day. It’s so easy, and she’s found it very calming. Happy New Year, friends! I know that 2016 was a really difficult year, for a lot of reasons. And, that you might be very ready for the fresh start this change in the calendar presents. As you looked around at all the heartache that occurred around us in 2016, you might be wondering…how are you to respond in this new year? That’s what today’s episode is all about. I’ve got a plan for helping you make the most of this fresh start, so that you can make a big impact on our world. I’m also really excited that in the second half of the show, Rebecca is going to join me for our Community Insight segment. 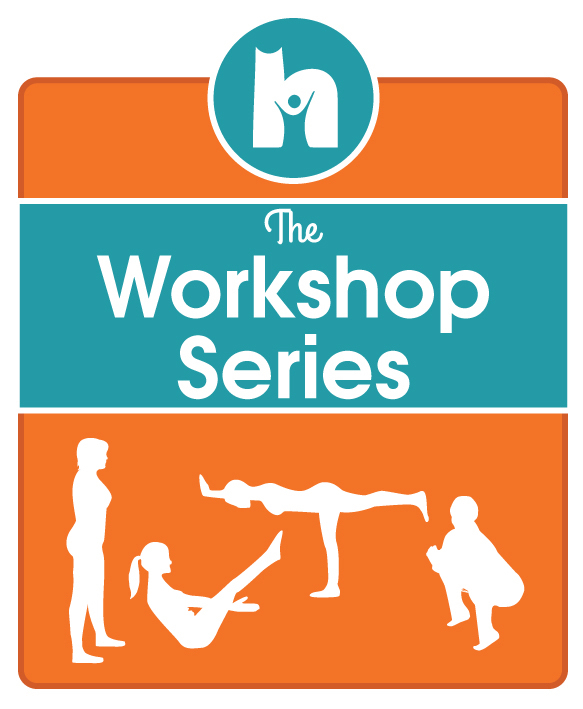 She’s going to share a creative way that she is weaving more movement into her day. I know her story is going to inspire you. Friends, this last year has been an absolute heartbreaker. The Aleppo horrors and the tragedy of millions of refugees. Multiple terrorist attacks across the globe. The sudden death of many beloved icons at young ages. And I know from talking to members of our own Healthy Moving community, that many of you are experiencing personal pain…family struggles, job loss, medical issues and other really hard situations. If we are to rise to the challenges all of these heartaches present, to be problem solvers and change-makers, we have to talk about a crisis that isn’t hitting the headlines or your news feed. It is the epidemic of stress and burnout. Yes, it is harming our physical health. The American Academy of Family Physicians found that two-thirds of all doctors’ office visits are for stress-related conditions like diabetes, heart disease and high blood pressure. But, stress is a silent killer of something else that we rarely talk about. It’s a killer of our creativity. Our problem solving skills. Our optimism. And, our joy. All the things we need to rise to the challenges that are facing our world. Friends, if you do nothing else in 2017, please take steps to lower your stress level! We often glorify stress by calling it things like “hustle” or wearing “busy” as a badge of honor. Listen, I am all for hard work, drive and ambition. But they need to be accompanied by some boundaries. Boundaries that protect us from burnout. I’m committed to working on this myself this year and to bring you resources to help you reduce your stress this year as well. 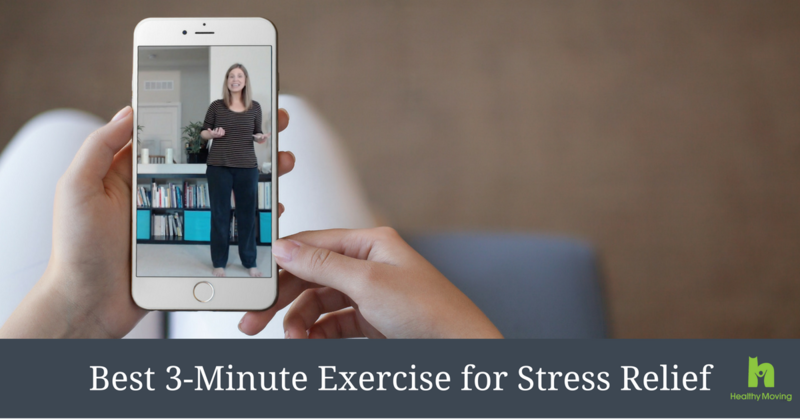 To get us started, I’ve got a free video for you with my favorite 3-minute exercise for reducing stress. You can get that here. 1. Sleep: Are you getting enough rest at night? Guys, this is a HUGE one for me. Since nighttime is one of the only times my house is quiet (three kids, remember? ), it’s SO easy for me get busy with a project, lose track of time and work into the wee hours of the night. 2. Productivity: You know the saying, work smarter not harder. I’m going to dig into this one in next week’s episode, where I’ll share a productivity hack I’ve been using lately that has dramatically reduced my stress level. But I’ll give you a little hint now, just to get you started at tide you over…reduce the amount of time you’re spending multi-tasking. Instead focus on doing one thing at a time, and watch your productivity skyrocket and your stress level decrease. 3. Realistic expectations: How good are you at acknowledging your limits? If you continually overestimate what is humanly possible for you to do, you will live in a constant state of stress. I know, it feels scary to think about saying no to something you feel you “should” do. But, when you overcommit, you add stress to your life. Stress that makes it difficult for you to do anything well. 4. Radical self-care: You don’t need hours every week for focused self care. I know that’s the impression that comes up in your mind when you here me talk about self care. But, the belief that you need all that time is hurting you and creating stress. You have to practice radical self care in small moments of time. For some tips on this, go back and listen to episode 35. There is lots of inspiration for you there. To make your unique and necessary contribution to our world. And the first step on the journey…is reducing your stress. I’m here to help you, and I’ll continue to do so all year long. Do you love The Healthy Moving Podcast? Show your support by subscribing, rating and reviewing over on iTunes. Thank you!